Apia, Samoa -The Prime Minister of Samoa, Hon Tuilaepa Dr.Sailele Malielegaoi officially opened a state-of-the-art Search and Rescue Facility today (29 March 2019). The first of its kind in the Pacific. 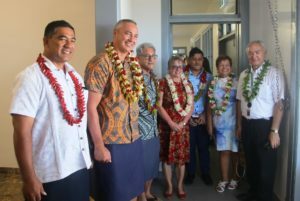 The facility is to be used as a training base to improve and support emergency response in Samoa with the hope it will also support regional trainings for response teams from the Pacific into the future. It consists of a training room, equipment rooms, two change rooms for men and women and storerooms for critical emergency equipment. Training can now be delivered for up to 40 participants in a range of emergency areas. Personal Protective Equipment (PPE) used for emergency response will also be safely housed in the facility ensuring equipment is in safe and suitable environments for emergency response teams. The facility will be maintained and used by the Fire personnels, other key stakeholders responsible for search and rescue can use the facility for their training. Samoa is at risk of disaster which means ensuring its emergency services are prepared, trained and equipped to respond quickly is critical. Hon. 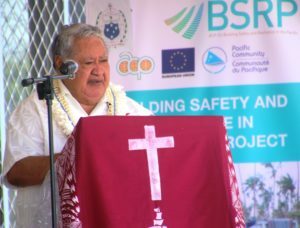 Prime Minister, Tuilaepa Dr. Sailele Malielegaoi said “the facility is a significant milestone in the continuous development of the Government’s commitment to improving its search and rescue operations during disasters and emergencies”. 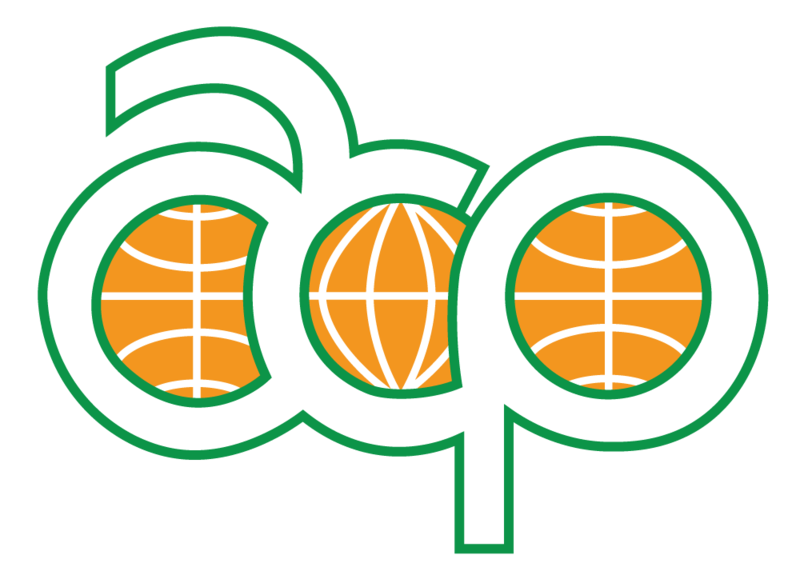 The Pacific Community’s (SPC) Director of the GeoscienceEnergy and Maritime (GEM) Division, Dr. Andrew Jones commended Samoa for their foresight. “This facility is the first of its kind in the region and will ensure those on the frontline of disaster in Samoa are ready, supported and able to effectively respond to hazards into the future”. This project was a partnership by the Samoa Disaster Management Office of the Ministry of Natural Resources and Environment, Samoa Fire & Emergency Service Authority and the Pacific Community (SPC). 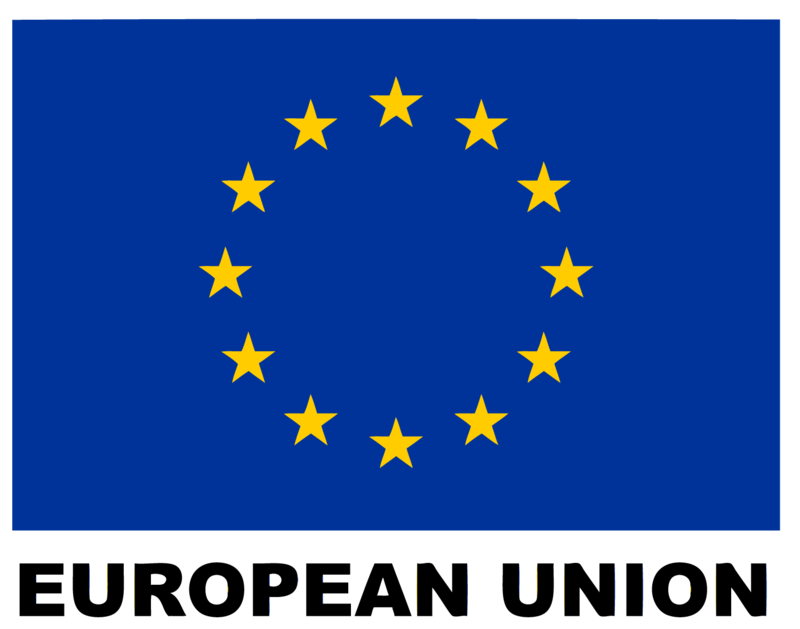 The total cost building of the facility $1,059,117.00 SAT funded by the European Union and ACP Group of States.